Hey Everyone!! Thank you all for using Japankuru Funding!! 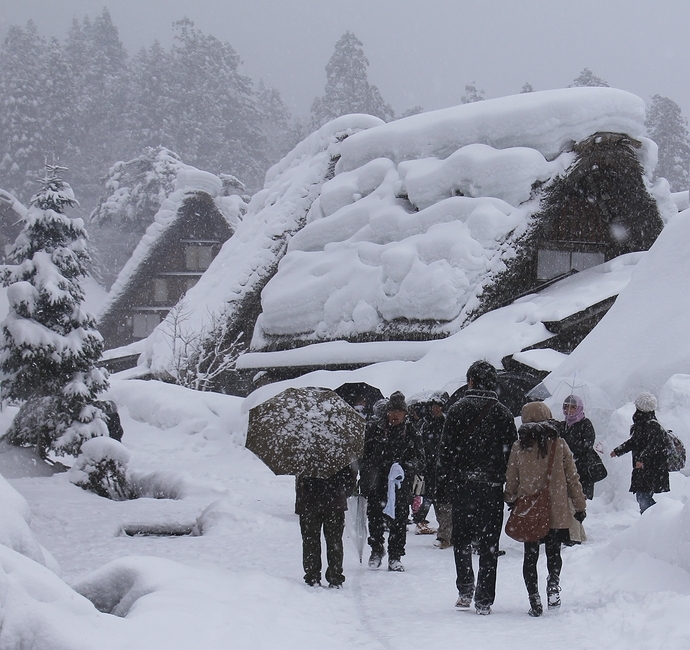 We have a new project from the Shirakawago Tourist Association and Tabi Job! [Creating a community made guidebook for the Shirakawa-go Light-Up Event 2019!] The Tourist Association in collaboration with Tabi Job are looking to fund the creation of a new guidebook built from first hand local knowledge! This is the first time that they’ve created a guidebook for the area. They wish to create a guidebook to try and help with the lack of information that was a major problem in the past few years. 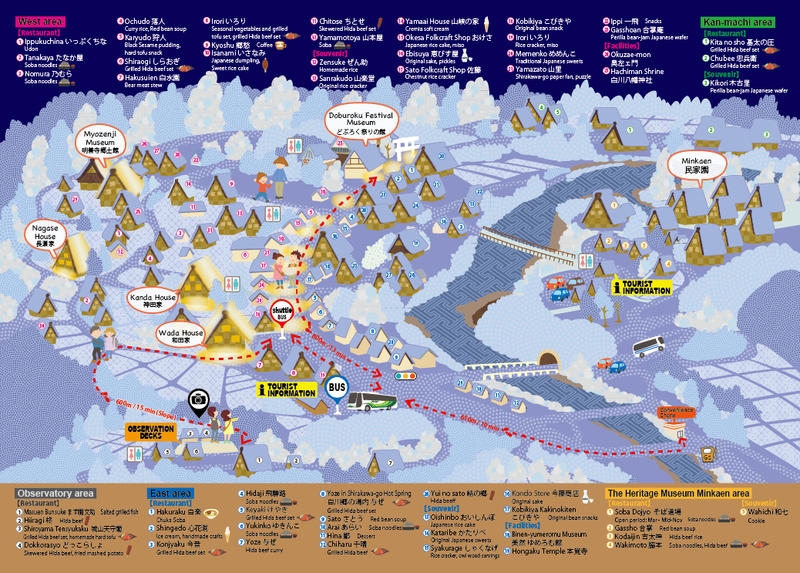 It will also tie in with the newly designed map they have for the area, as well as the new reservation system that is being put into place for the event. Another great point about this guidebook is that your name will added to the book so it will make a great commemorative item for your time there! With this you can create a trip that you will never forget! There are also extra returns for backing at a higher price such as renting a traditional hat to keep the snow of your head and for taking so awesome Instagram pictures, or even a traditional costume, that will protect you a little from the weather! This costume is limited to only 3 per day so if you’re interested back quickly! So please back this project and help the Shirakawago Tourist Association create an amazing guidebook, so you can enjoy Shirakawago to its fullest!